"A Sh!t Theatre gem (or rhinestone)." 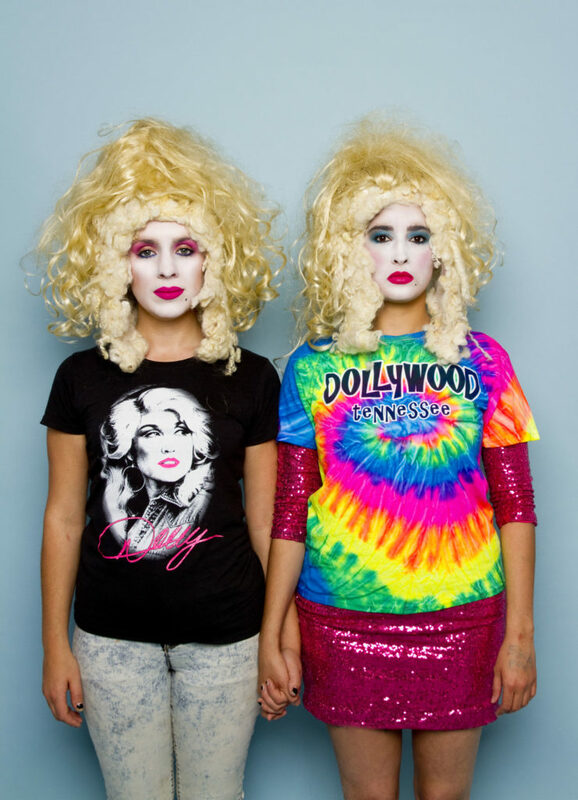 "...it pings off in all directions, a tasty tangle of associative leaps and connections"
"Sh!t Theatre overshare their love for Dolly Parton, with delightful results"
Oh look, 2016 Fringe First winners Sh!t Theatre again. What is it this time? Oh, is it unemployment? Is there a crisis? Did the government do something wrong again? No, it’s a show about Dolly Parton. We f*cking love her. Following the award-winning sell-out Letters to Windsor House, Sh!t Theatre’s Becca and Louise return in a bold new show.